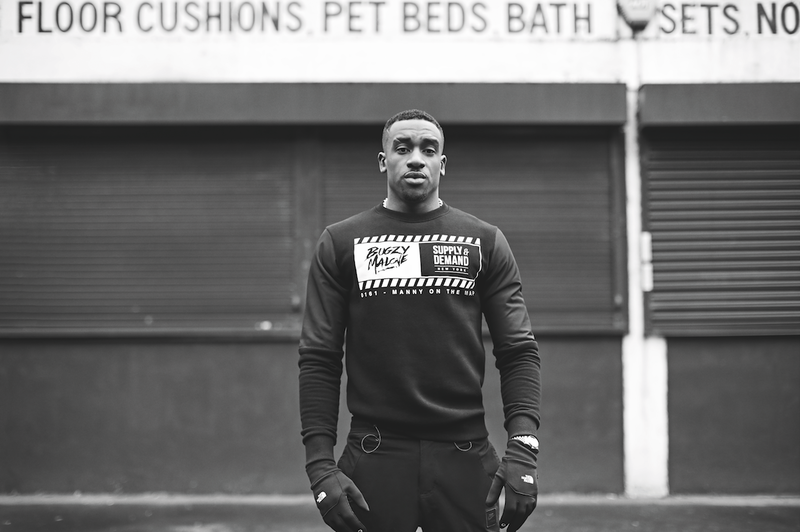 Bugzy Malone really knows how to shift units. His latest release 'King of the North' hit number four in the charts with Bugzy set to tour off the back of it. The proclaimed King of Manchester is set to perform in his hometown alongside Birmingham, Bristol, London and Norwich. The tour tickets are set to go on sale tomorrow (27/7) at 10am through gigsandtours.com. Watch Bugzy's most recent video below, pick up his EP here and check out his his new YouTube series too.